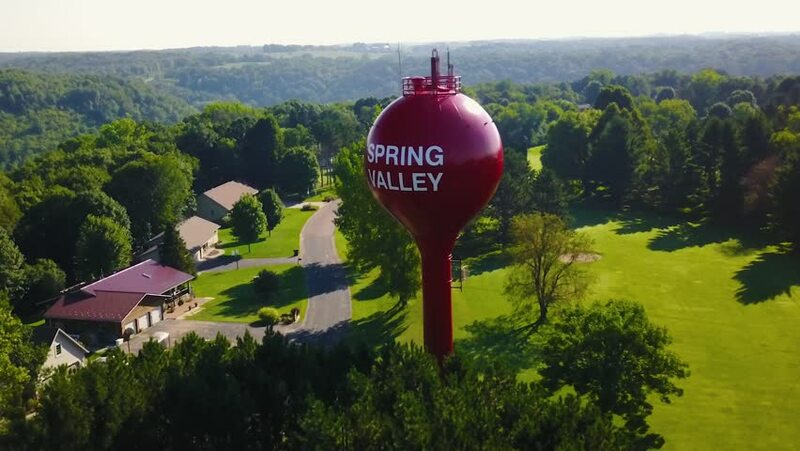 The water tower for the small town of Spring Valley, Wisconsin. 4k00:09Young woman posing close to an old city in nature scene. Travel theme in slow motion shot. hd00:08Valldemossa Charterhouse (Carthusian Monastery of Valldemossa) is a former Carthusian monastery in Valldemossa, Majorca, Balearic Islands, Spain. The charterhouse was founded as a royal residence. hd00:11Church on the hill on a background of a cloudy sky and river. Ilyinskaya church in the city of Suzdal near The Kamenka River, Russia. 4k00:33Aerial view Phra Maha Dhatu Naphamethinidon and Naphaphonphumisiri Pagoda at Doi Inthanon national park in Chiang mai, Thailand. 4k00:08ZURICH, SWITZERLAND - MAY 15 2018: sunny day zurich city museum park panorama 4k timelapse circa may 15 2018 zurich, switzerland.